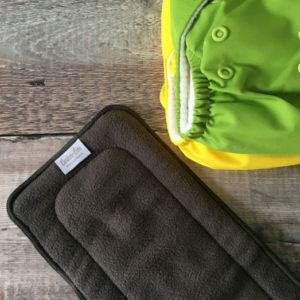 Your investment in these nappy bags goes a long way. Don’t think of them as nappy bags, it is your parenting all purpose bag. 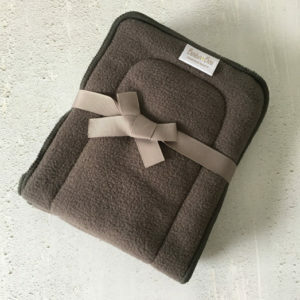 Designed for use with cloth nappies but their uses go way beyond that. As one client called them Bags Of Awesome and this sums them up perfectly. 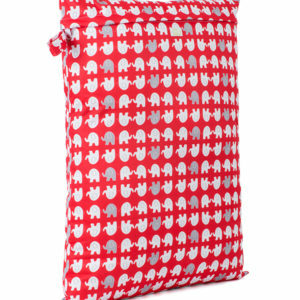 Perfect makeup bags, toiletry bags, beach bags and great for trips to the swimming pool. 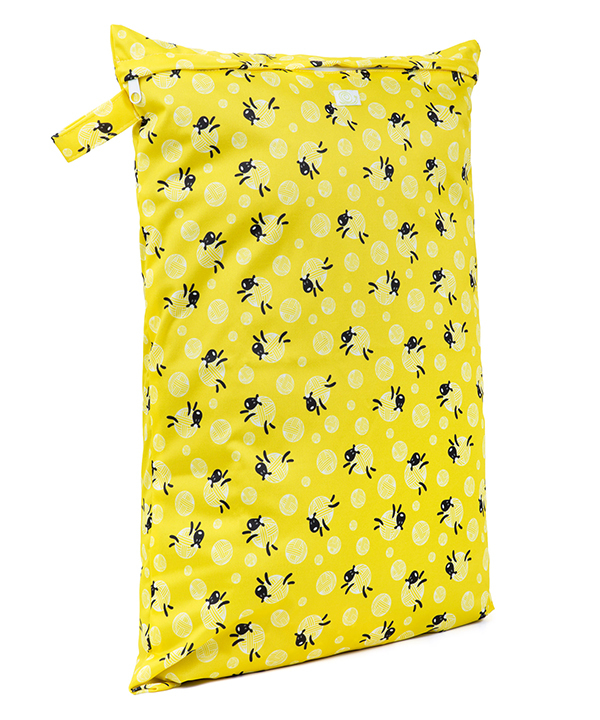 If you do use them for cloth nappies when you are out and about, these large bags will hold about 10-12 nappies. The bag size is 38 x 55cm. Features include a handle so it can hang on doors or hooks and a zipper fastening.